Once unknown to foreign visitors, Saigon’s alternative shopping malls are fast becoming tourist attractions in the city. Most of the fame is because of the highly ‘instagrammable’ café-apartment mall on Nguyen Hue Walking Street, whose appearances on social media in recent years led to the building becoming one of Saigon’s recognizable icons. But, while a lot of the focus remains on 42 Nguyen Hue, Saigon is actually home to several alternative shopping experiences, from underground malls to apartments malls. 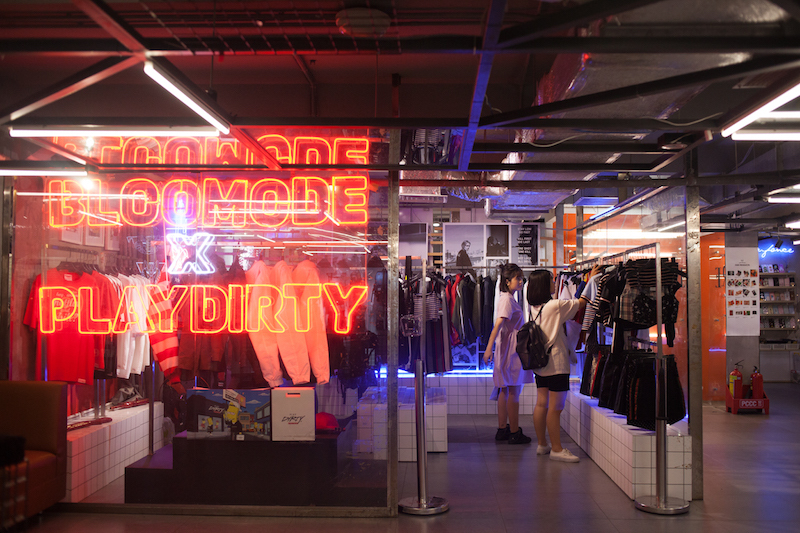 The New Playground (26 Ly Tu Trong, D1), Saigon’s first underground mall, came onto the scene in the early part of 2017, launched by a group of young Vietnamese creatives. This underground shopping mall is a converted underground motorbike parking lot that sits opposite the traditional shopping mall Vincom Center. The New Playground gets many visitors, both local and foreign. 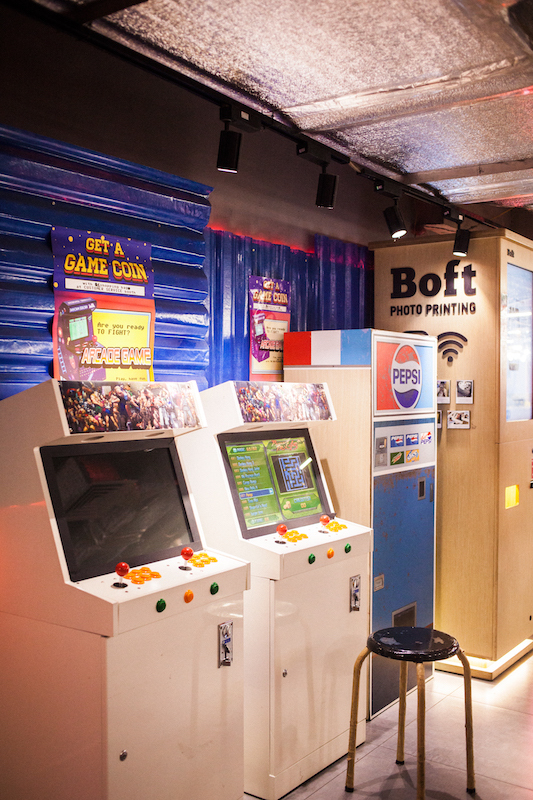 The New Playground has a mall directly next door, however, few would explore further than the art gallery at its entrance to discover what this mall has to offer. Those that do are greeted by a beautiful, yet aging, building with a vintage elevator at its heart. 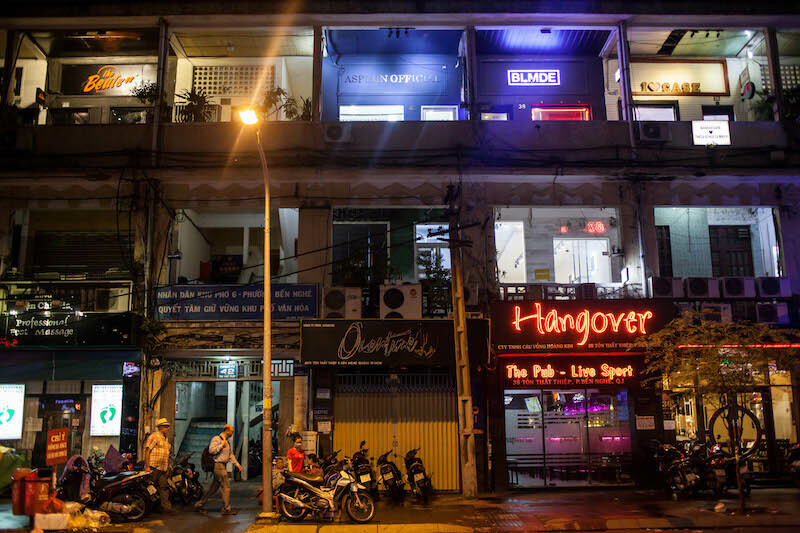 Spread over three floors, the ‘Cong Caphe apartment-mall’ (26 Ly Tu Truong, D1) as some refer to it is home to boutique Vietnamese brands mainly selling women’s clothing and accessories. 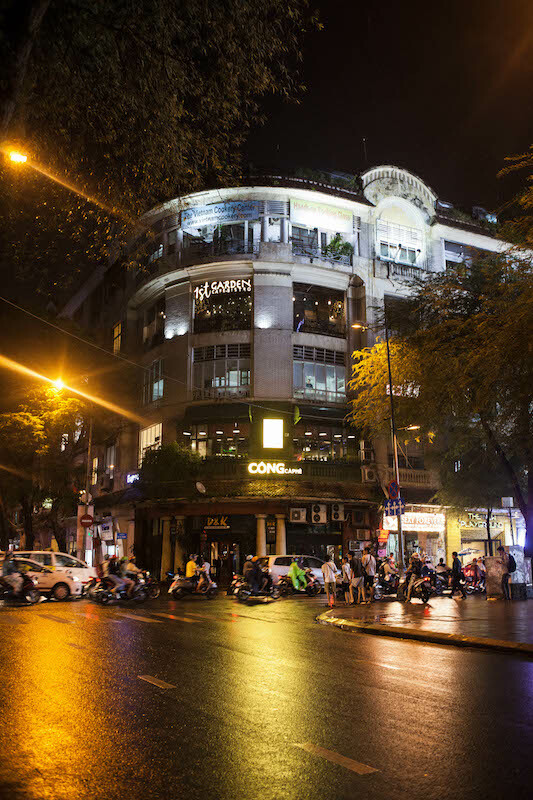 This apartment-mall is also home to popular cafés such as The Loft and Cong Caphe, a popular café filled with rustic, military chic decor that has taken Vietnam by storm after launching in Hanoi. Eugene Clothing is one of the many air-conditioned boutiques that fill the hidden mall. Linh, the shop assistant, says that this shopping space creates more of a community than the big brands, high priced malls. Eugene Clothing’s prime position next door to the famous Cong Caphe means they get a lot of foreign visitors. “Japanese, Western, Korean, Indian, we get so many different visitors,” says Linh. 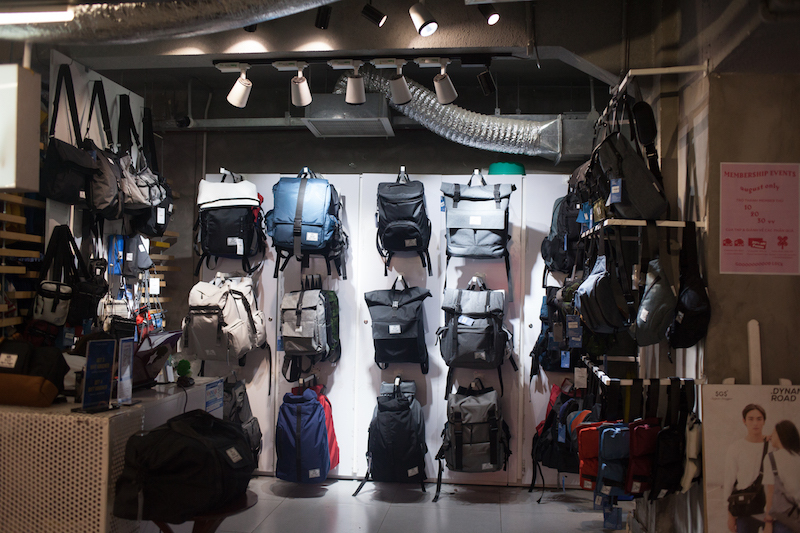 “We do a lot of advertising on Facebook so that customers can come and find us.” While shops like Eugene Clothing may not be discovered regularly as street-level shops, their customers tend to be repeat ones once they’ve stumbled across the shop. 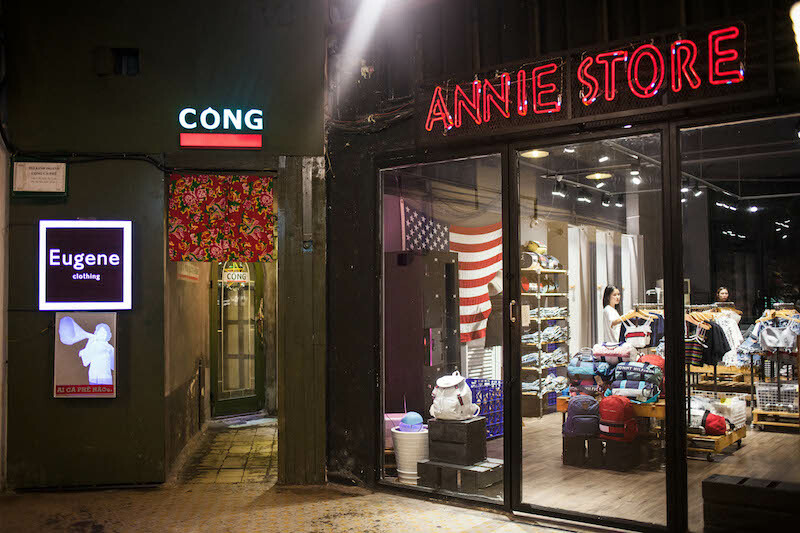 Also on the first floor of the Cong Caphe apartment-mall is Annie Store, a trendy boutique shop specializing in denim trends and individual pieces for women. Anh Thu, who works in the store, says the love for the community within these alternative malls becomes clear. She adds that while it might be nice to get more foreign visitors, the fact that most of their visitors are young Vietnamese is good for them and their business. “Being in here is better than being on the street because we avoid the noise,” says Anh Thu, as soft music plays throughout the store and the sound of the roaring traffic is a distant memory. 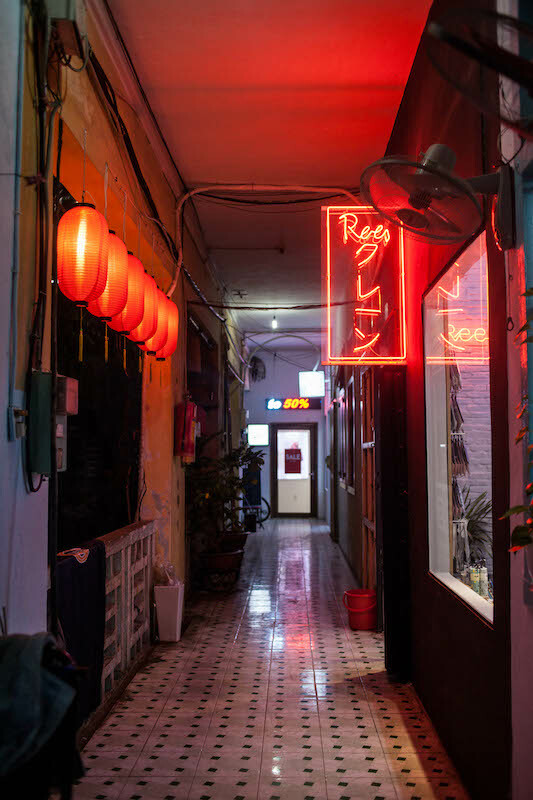 The fun doesn’t stop with these two, Saigon is full of these alternative malls, which are usually stumbled upon by accident or sought out by avid followers of the brands. Try the yet-to-be-named converted apartment building at 42 Bis Ly Tu Trong in District 1, where you’ll find many young, hipster fashion labels selling stylish yet affordable clothing. Highlights of this mall include the beautiful stationary shop, SoNice, where you can find notepads, canvas prints, gifts and leather accessories. Another mall in an aging apartment building proving that it is far from old and boring can be found at 42 Ton That Thiep, D1. Similar to the others, this apartment-mall is full of young Vietnamese enjoying a coffee and a browse through these communities of boutiques. If minimalist or grunge-style stores are up your street, then you’ll want to make your way to this mall. 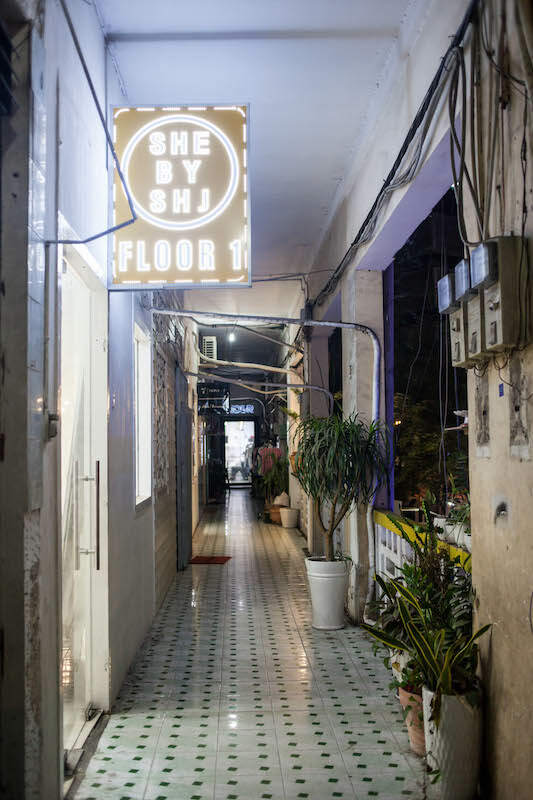 Just when you think you’ve seen a lot of what Saigon has to offer, these hidden retail spaces present a whole array of shopping and socializing opportunities. The biggest draw to them is the focus on local labels. Combine that with the sanctuary of air-conditioned stores hidden away from the hoards of tourists and loud traffic, and you have yourself shopping havens.